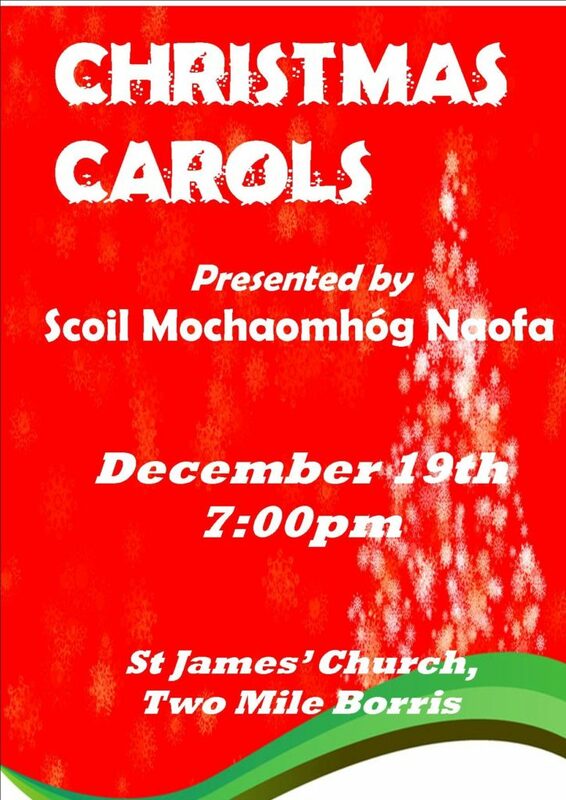 We are delighted to announce that the children will perform a selection of Christmas Carols on Wednesday December 19th at 7pm in St James’ Church. All welcome to attend on the evening. It promises to be a festive treat for all. Admission is free of charge.